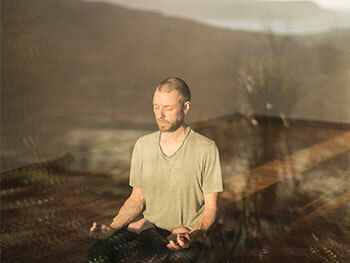 A modular yoga teacher training program leading to a 200 hours or a 500 hours certification with the Independent Yoga Network will be held at Macalla farm, in Ireland, starting in April 2019. This training program explores the connections between the mindfulness and concentration practices of Buddhism and the practices of classical and contemporary yoga. It covers asana, pranayama, kriya, bandha, mindfulness meditation, yoga & Buddhist philosophy and ethics, anatomy & physiology and teaching technique and practice. This program is opened to serious students with at least two years of regular home practice in any style of yoga or meditation and a commitment to improve and broaden this practice with a view to teach others. It consists of three residential modules, with home practice, study, reading and writing assignments and regular online meetings in between.